Orchid’s hold a special magic in the human imagination. Not only are they very beautiful flowers, but they inhabit some very exotic and – to us Europeans – out of the way places, becoming at some points in their history rare and valuable commodities, and also important and iconic symbols. You don’t get many films, books or records named after daffodils, daisies or dandelions. Games giants IGT have teamed up here with developer High5 Games to bring the orchid to the online video shots world in the shape of this jungle-themed machine that uses big numbers of variables as its main gimmick. White Orchid slot delivers some impressive figures too. 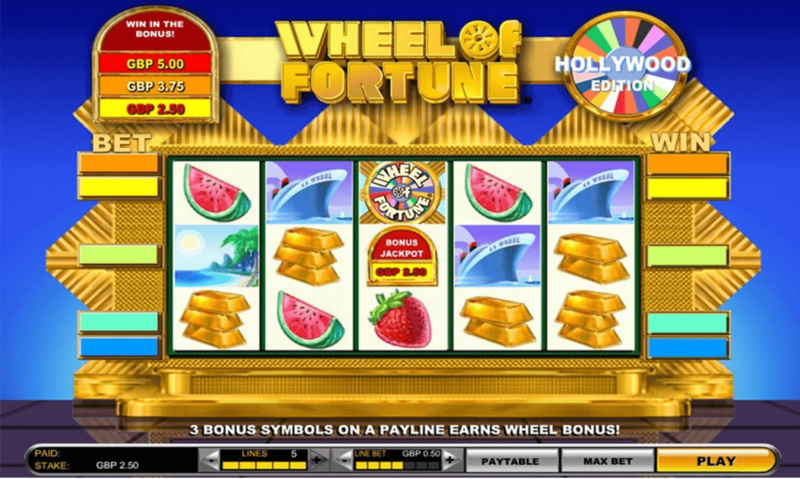 The 20 reels – in essence, it looks like a standard slot screen, but here every square spins on its own – have 40 pay lines and a possible 1,024 ways to win (using the company’s own MultiWay system that plays in plenty bricks-and-mortar casinos). 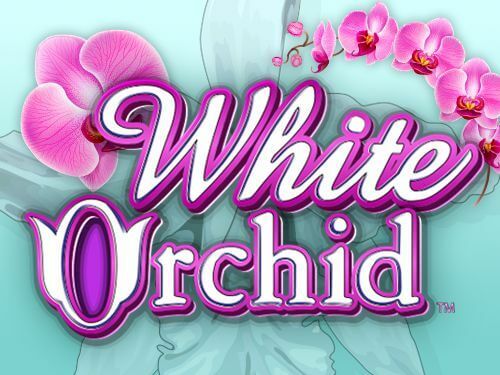 White Orchid slot game is playable on all operating systems and screen sizes, with a top win from the base game of 5,000-times stake, from bets that start at 0.40 coins per spin and going up to 1,600 coins (using the Multiway engine, which is an option). 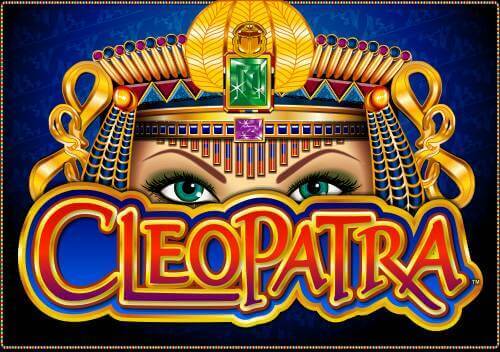 There are lots of gambling options, which can take the absolute top prize up to 25,000,000 coins with only a 95.03% theoretical return to player producing a figure that is less entrancing to players. The theming is good, but not perhaps the oriental look players might expect. Instead, the reels are filled with symbols based on the lush jungle locations where you might find wild orchids growing. The lower paying symbols on the pay table are our old friends from the card deck. Higher up are jungle creatures of South America, butterflies, frogs, leopards, and a glamorous couple – a bit Tarzan and Jane – of a man and a woman. 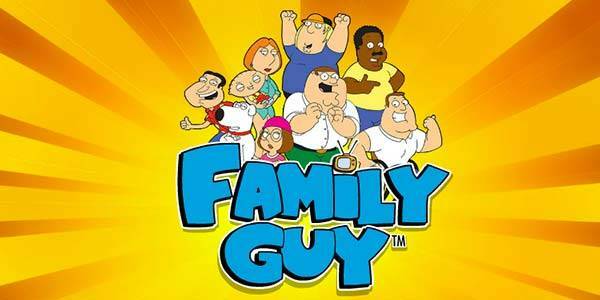 The female character is the highest paying, and she delivers the 5,000 coins top pay-out in the base game. 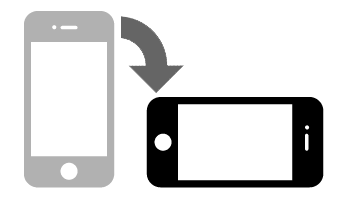 Using the MultiWay game system is probably the biggest decision in the game. It should mean that you’re more likely to win but will double your stakes automatically, giving a starting point of 80p per spin, which is very high. The bonuses are where the goodness for big-win hunters will be found. The game symbol operates as a scatter and will trigger a free spin round when it appears on the reels. 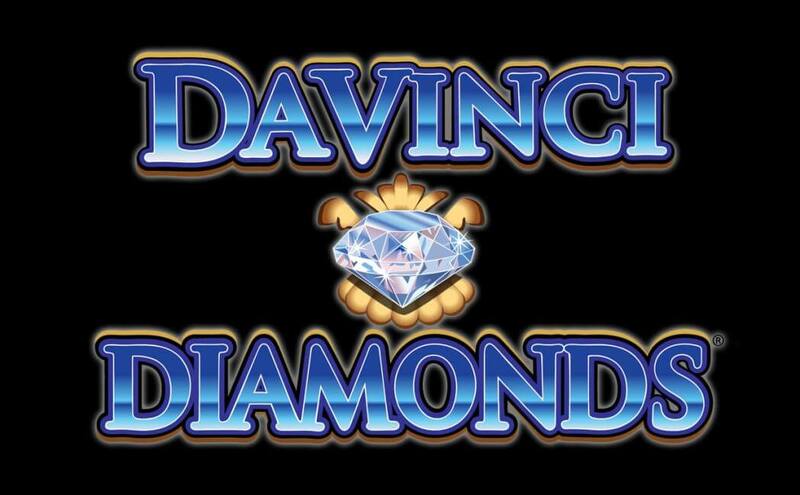 Two delivers 10 free spins, three give 15, and four are worth 20 free spins. 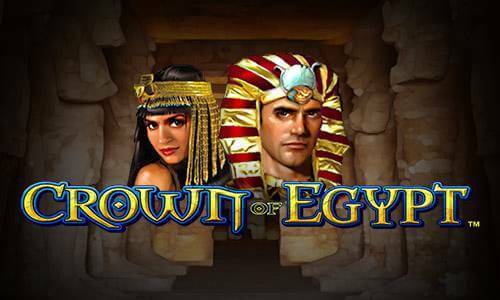 The feature can retrigger to a maximum of 130 free spins. This is a mid-variance game, but the relatively low theoretical return to the player will give some players pause for thought. They shouldn’t be too cautious because there’s a lot to like in this game, not least the visual smack in the mouth of all those spinning reels, and the chance to win really very big prizes (if you’re willing to risk a lot, of course!) that could change your life. Although it’s a reconfigured older game, this IGT release feels up to date and is a spinner you might want to put on your playing calendar now.